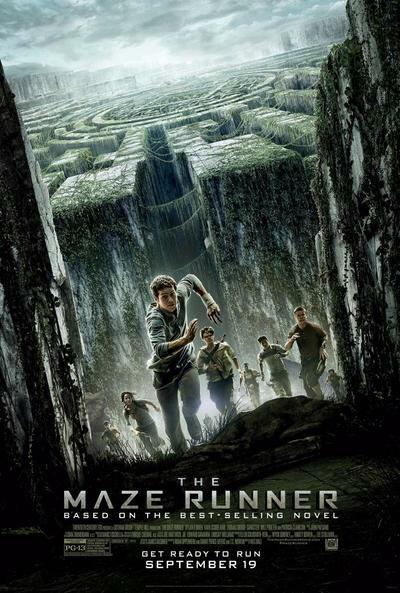 The Maze Runner is a young-adult action/science fiction film that hit theatres in most regions of the planet last weekend. In many countries, including the US and Australia, The Maze Runner shot straight to the top of the box office. Have you already hit the Cinema for The Maze Runner? Will you be going to see it? Have you read the books? I think this looks like a decent movie, and something I would usually really dig but I think I'm burning out when it comes to this type sci-fi. With The Hunger Games, the new Mad Max coming, and many more, I'm craving something new. I will still watch The Maze Runner, but I certainly won't be rushing to the theatres for it. No I will not -I sort of agree with Damien in that I have seen enough of this kind of movie and would probably not see more unless there was someone I really liked in it. This is the first I've heard of it, but it does look pretty good. I agree that it does have a very similar feel to The Hunger Games though. Since I never watched that, I doubt feel like it would be an overdose, however, so I might consider going. There's definitely an overload of this type of movie with Hunger Games, Divergent and The Giver but I still find these movies interesting. It might not be one I'll rush to the cinema for but I'll likely watch at some point. You're certainly sitting in the same boat as me. Already watched it - can I say - A- MAZE - ING! (hahahah - excuse pun) Keeps you gripped to your seat trying to figure out what is going on and then the ending leaves you questioning - "What The???" Sequel coming - I hope! I saw it and it was very much compilation of a few movies into 1. I found myself saying ''oh I know where they got that from''. (which movie). It was like watching a puzzle of other movies....put into this one! Come to think of it that is strange in it'self. Well I guess this movie is one big fat maze? I have to say it made me a tad fed up, I seem to think who makes movies to.... insult the intelligence.... of a watching audience? Or are we not suppose to have any recall, of movies gone by. One day we will be lucky enough to get someone to make a movie about something we just have not in some way seen before! 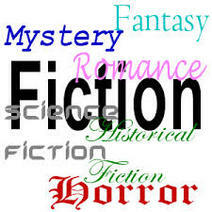 I still feel there is so much to explore in genre. I plan on reading the book first, but yes. No...No...&...No. I'm not a young adult anymore.That was nearly 1/2 a century ago! I don't go out of my way to watch Sci-fi movies. I'm more into arthouse movies, quite, non scary ones!